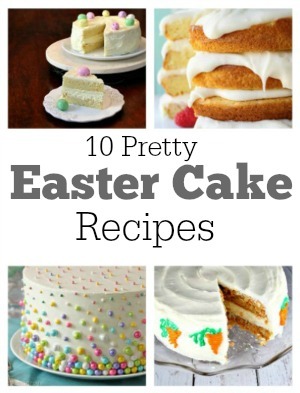 My latest post on Parade may come in handy this week as you plan your Easter meal: 10 BEAUTIFUL CAKE RECIPES TO MAKE FOR EASTER. A few of them are from RecipeGirl.com, but I mixed in more from some of my favorite, very talented baking bloggers too. I have had this recipe sitting in my email for years… 4 years to be exact! I don’t remember how I came to ask for it. I must have been on Twitter (the big thing back then) tweeting to my friends to send me recommendations for a good brunch casserole for Easter or Mother’s Day. 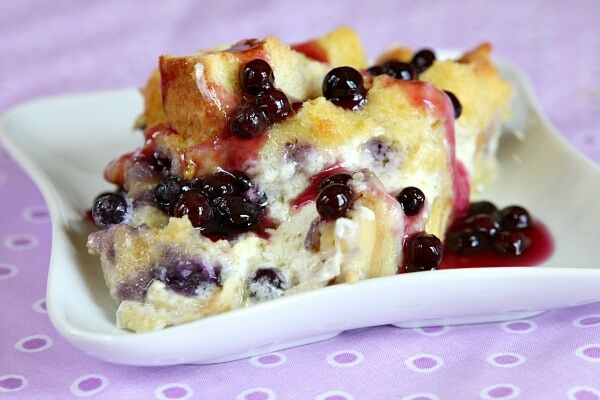 One of my friends really came through for me because this overnight french toast casserole is a big time winner. The recipe comes from my friend Janet (an internet friend for many years, but I’ve never actually met her in person!!) Janet is a majorly talented birthday and wedding cake baker and designer – Luv and Buttah – in Phoenix, AZ. She sent me this recipe in an email four years ago… and I’m finally sharing it with you today! I’m not Irish myself (I’m a 1/2 Swedish, quarter Portuguese kinda girl). My husband is very Irish though. He has the fair skin, the rosy cheeks, he likes beer, he can talk to anyone, and he’s the last one to leave the party. So when I feed him something and tell him it’s “Irish,” he jumps on board for an enthusiastic taste test. 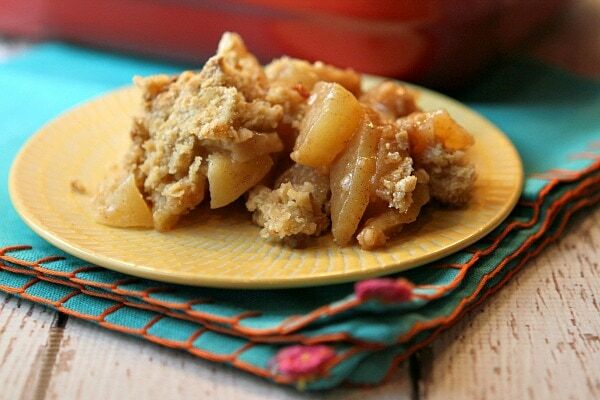 This apple crisp uses Irish oats (I use McCann’s quick-cooking rolled oats… not the steel cut variety) in the crumbly topping. The apples are tossed in a bit of Irish whiskey for good measure. 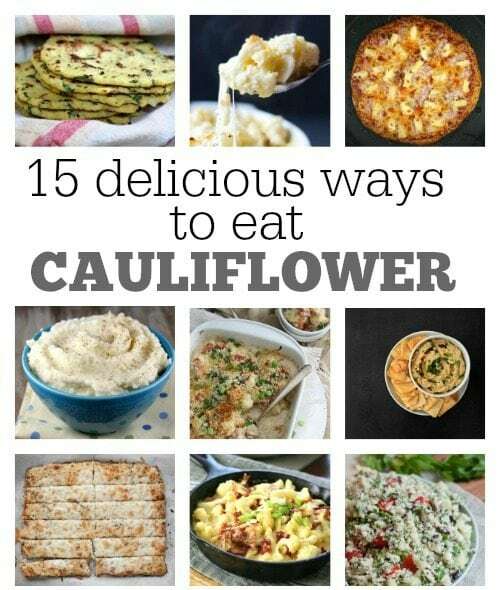 I shared this on Parade Magazine‘s blog, and it is getting lots of buzz around the internet: 15 DELICIOUS WAYS TO EAT CAULIFLOWER. You can use cauliflower in place of carbs to create some pretty delicious low fat, low carb, diet- friendly recipes. Cauliflower can be used to replace so many things- it’s fabulous! Dear Coffee Lovers: Today’s post is for you! 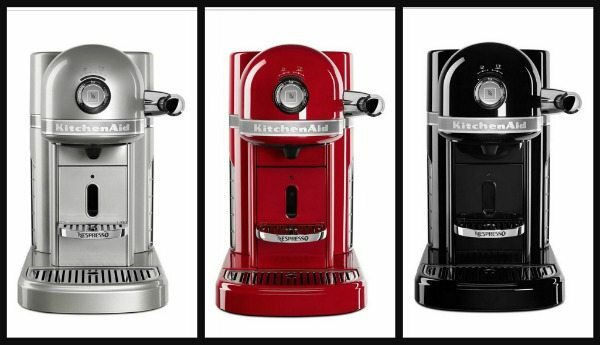 I’m sooooo excited today to host a giveaway for a $499 Nespresso® machine by KitchenAid! For details about how to enter the giveaway, scroll to the end of this post. Nespresso® is a unique system that creates the perfect espresso. All Nespresso® machines are equipped with a unique system that allows for all aromas to be extracted from each capsule to give the coffee body and create an exceptionally thick and smooth crema. Nespresso® offers 21 varieties of Grand Crus. I was really excited to learn that they offer a decaffeinated variety since my body can’t handle caffeine all that well. The machine is offered in these three colors. Which is your favorite? Whatever your ancestry, celebrate all things Irish by inviting friends to dinner and serving this Irish Dinner Party Menu! 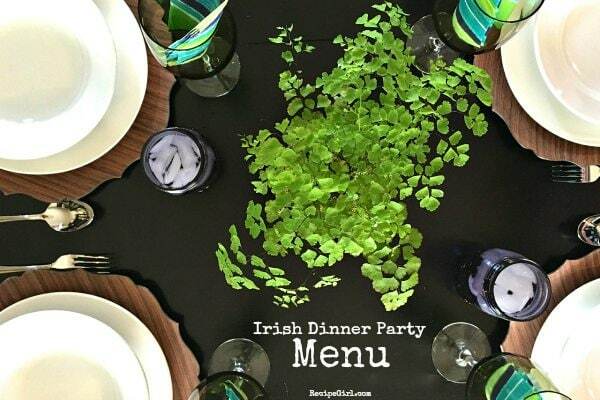 Throwing an Irish Dinner Party is fun for me, because not only am I married to an Irishman, I love the color green! It’s bright, springy, and it goes so well with festive colors, like purple. A few years ago my husband and I went to Dublin, Ireland to visit his family, and to see where his parents met and married. The first thing we did when we arrived was meet his cousin (for the very first time – ever!!) and enjoy a Guinness together – fresh off the tap! It was amazing!